As an artist and an activist my work goes in two different directions. Once in awhile, they cross paths. When I was awarded the Carl Wilken’s Fellowship I was charged with building community and organizing others to care about the atrocities in the world and particularly Sudan. 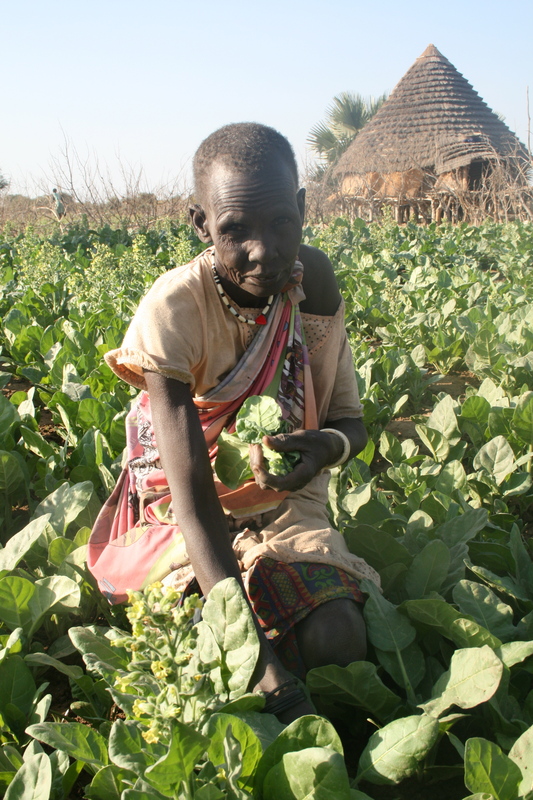 When I think of awareness of Sudan, I can’t help but be reminded of the beautiful women, fabrics and dance juxtaposed with the faces of those who are malnourished, ill and hopeless. 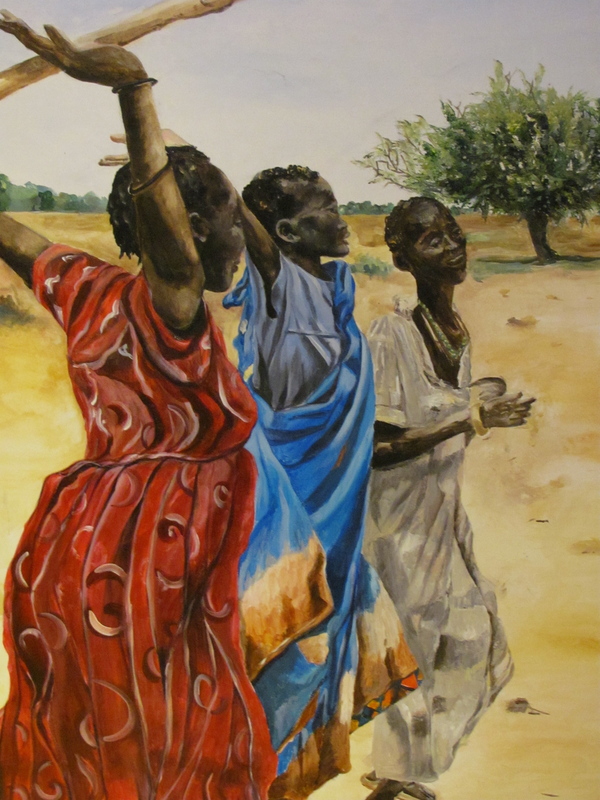 The Sudan Canvas Project is a call to all artists, beginning with those in my local community and state of Connecticut, to paint a canvas depicting either the beauty or the sadness of the women of Sudan. The paintings will be donated for exhibits where they will be sold to raise money for trade education in the village of Ariang where we have been building a primary school. The new school, their first building ever in Ariang, will enable the women to have a safe place at night in which to learn a skill. 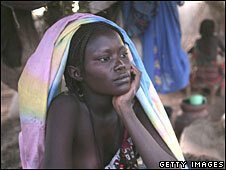 South Sudan will become its own nation on July 9. In Half the Sky, Nicholas Kristof addresses the fact that countries that have empowered their women, turn around their failing economies. Although this project will not change a country, it will change a village, by empowering one woman at a time. The Pink House Painters of Fairfield County Connecticut have enthusiastically begun to paint and many members have volunteered to help with our exhibits. It has been incredible to see the support for this project so quickly. The Fairfield Arts Council enthusiastically donated their gallery space for our first exhibit to take place on November 27, 2011. CT paintings are due by September 30. Artists outside CT can submit paintings to be posted on our website and saved for a national exhibit in 2012. 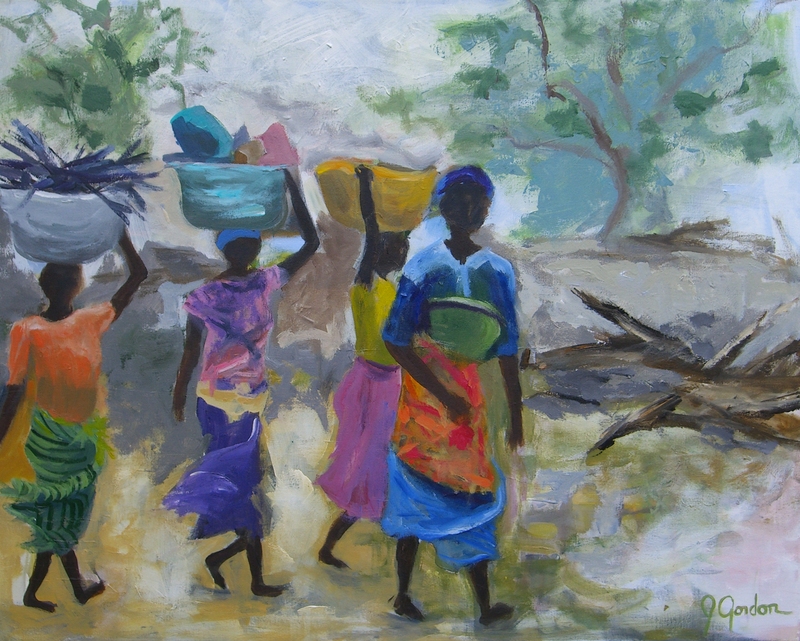 Check out the website at www.thesudancanvasproject.org and visit www.hopeforariang to learn more about the cause that inspired this project.